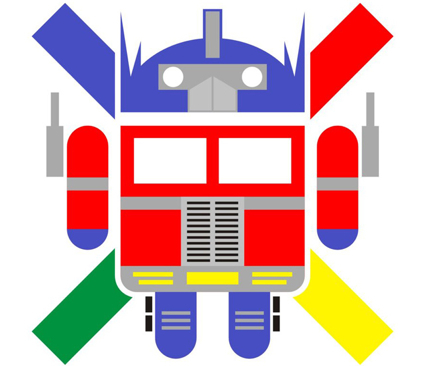 So, apparently the people at The Droid Guy got a sneak peek at the Nexus Prime at a Verizon Developers conference in Las Vegas, NV. They met a guy identifying himself as a Samsung employee who was fiddling with an unseen Android phone. The phone was described as looking like a slightly taller and slightly thicker Nexus S, 8MP shooter on the back with a 2MP forward facing camera. It has NFC, MHL, HDMI and a total of 4 hardware buttons. Power button, volume rocker and a home button at the bottom. It is also said to feature (as rumoured many times before) a Texas Instruments dual core OMAP processor. The rumoured release date is late October or early November which would coincide with the release of Ice-Cream Sandwich. The phone was running 2.3.4 as the ICS "wasn't quite ready yet". What do you guys think of the latest rumours? Leave a comment below on what you would like to see in the next nexus device or what feature you would like in the next version of Android.